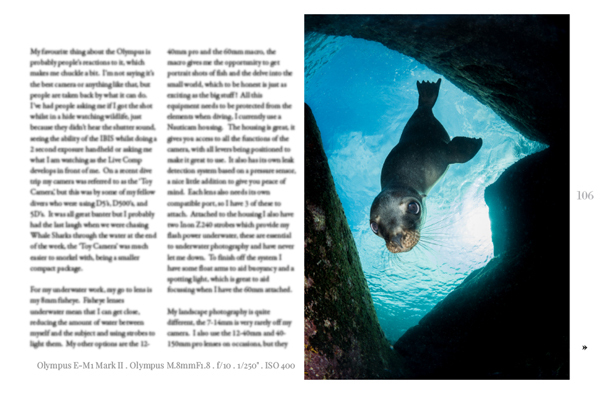 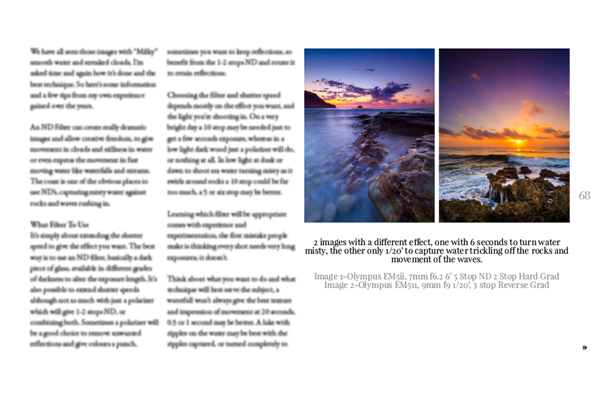 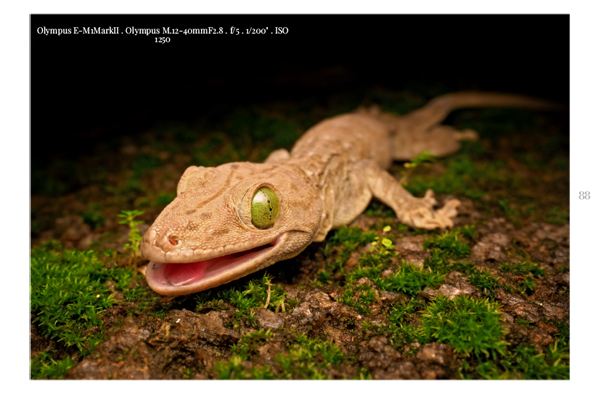 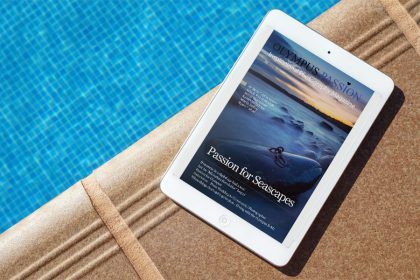 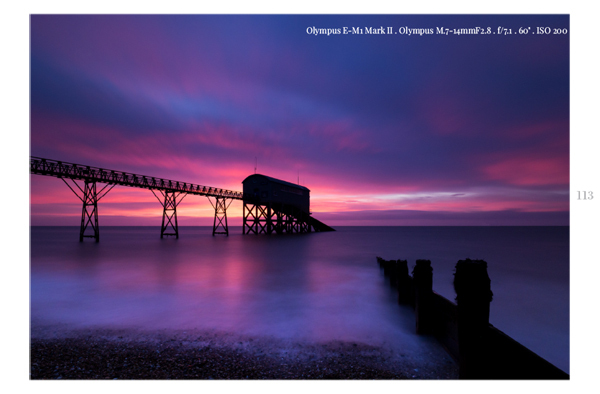 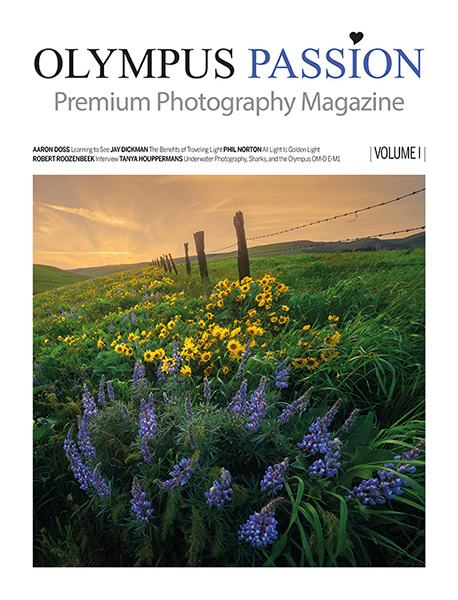 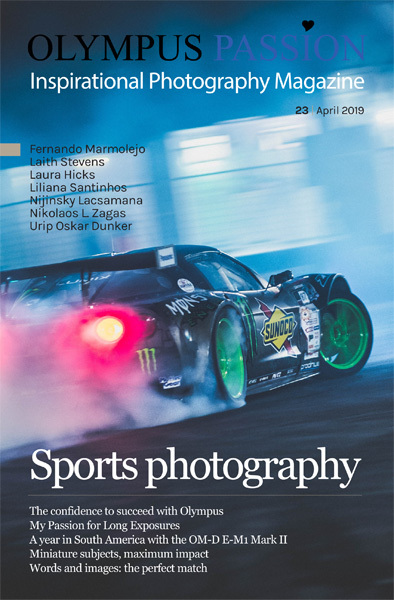 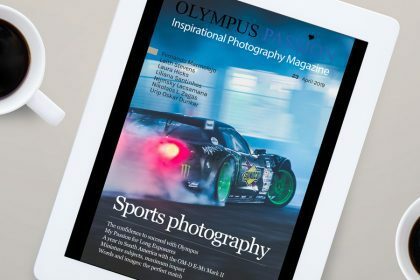 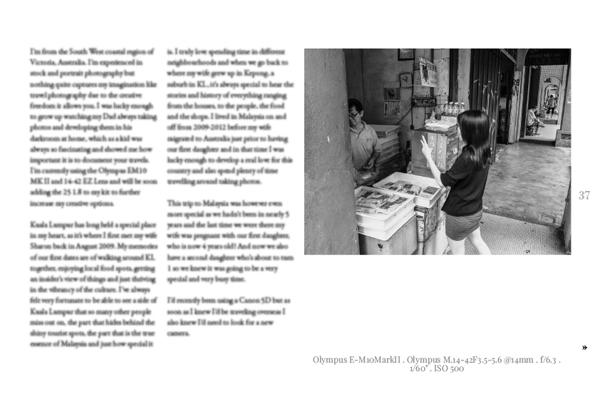 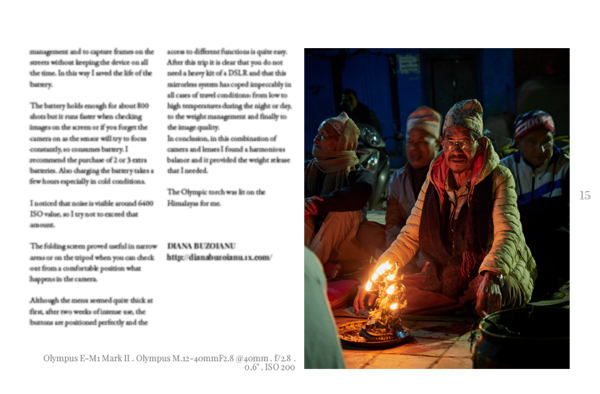 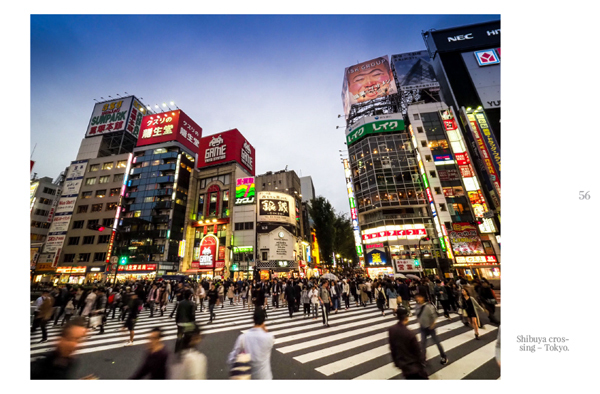 The 8th edition of the Olympus Passion Photography Magazine is now available! 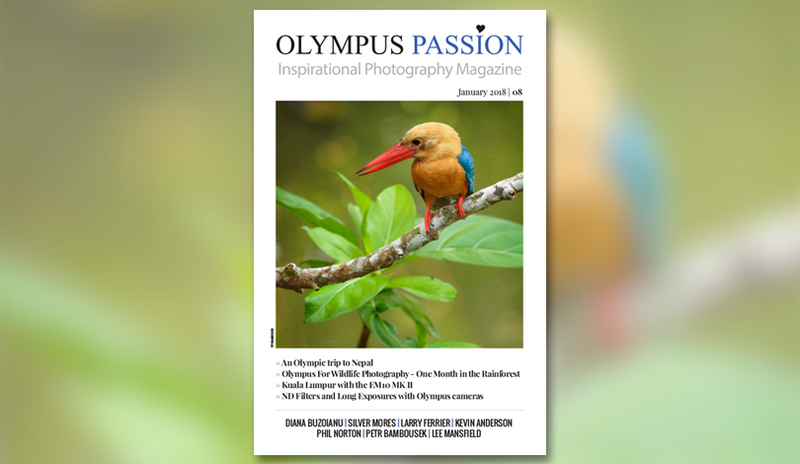 Today we are proud to present you the January 2018 edition of the Olympus Passion Photography Magazine! 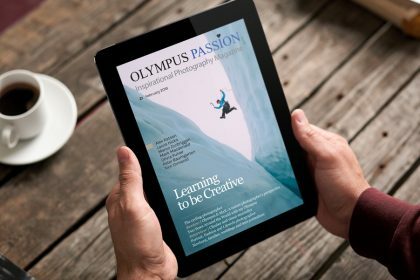 If you are a subscriber, please log in to your members area to download the 8th issue!